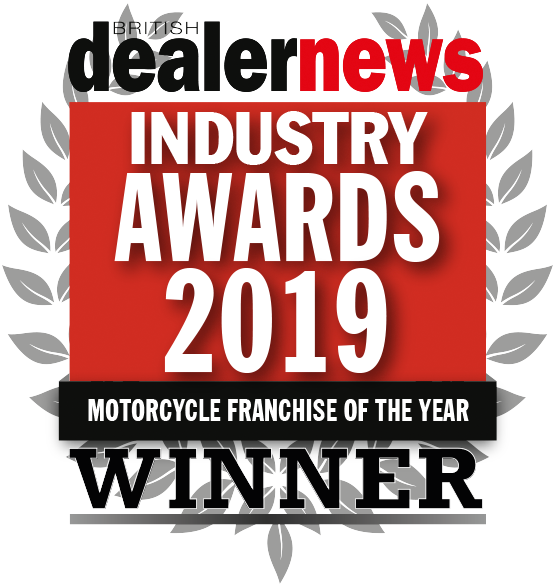 Lexmoto has recently been voted top of the 'Motorcycle Franchise of the Year' category for 2018 at the Annual BDN awards. 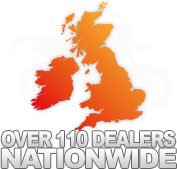 British Dealer News is a trade publication for the motorcycle industry and their annual awards evening recognises the achievements of businesses within the trade. This year's event was hosted by former racers Steve Parrish and Matt Roberts, with awards being presented by BDN Editor Paul Smith. 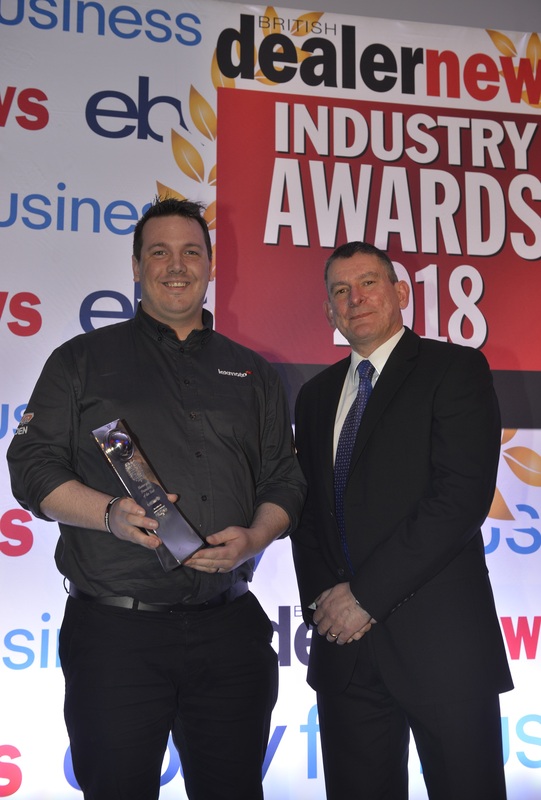 This year's awards took into account more than 5000 votes from professionals related to the trade, putting forward their candidates for outstanding performance. 10 years ago they would have laughed at the suggestion of a Chinese brand being competitive against its European and Japanese rivals. 5 years ago they could feel that times were changing and many forecasted a change of dominance in the industry. After becoming the first Chinese brand to be awarded Scooter Franchise of the Year in 2014 ahead of all European and Japanese rivals, Lexmoto has demonstrated its ability time and time again. 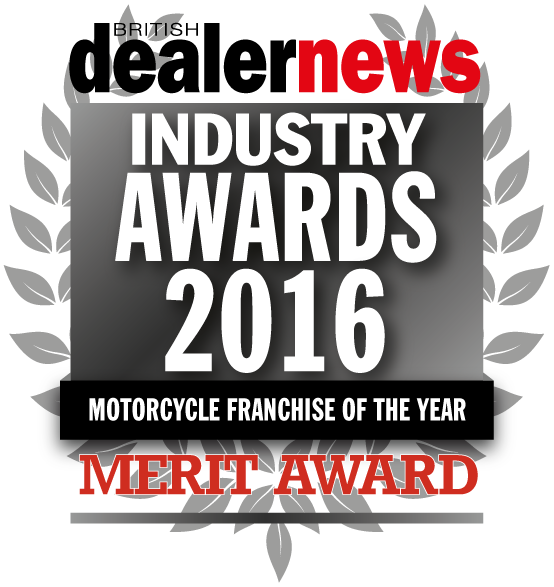 Lexmoto reclaimed the Scooter franchise of the year award in 2016 and also picked up a merit in the Motorcycle franchise of the year award category (Effectively second place). 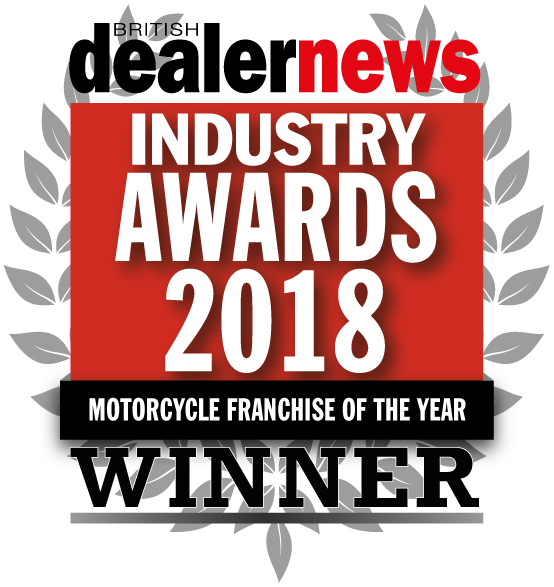 In 2018, Lexmoto collected its first 'Motorcycle Franchise of the Year Award' with Japanese giant Kawasaki collecting second place. We are absolutely thrilled to be recognised for this award and are thankful for all the support from our dealers. We look forward to building on this achievement throughout future years.